You did a great job with all of those wonderful holiday activities like preparing festive feasts, shopping for Christmas gifts, and ringing in the New Year. Now that all the fuss is over, however, it’s time to clean up the mess and get ready for spring. If the thought of all of that spring cleaning has got you frazzled, maybe you should take some time to relax and take a break with these fresh ideas for some springtime fun! Grab a glass of that refreshing lemonade and relax in the breeze while we show you what spring is really all about. Sometimes, a person’s attitude about a chore can make all the difference in the way it is perceived. Instead of breaking your back clearing out those flowerbeds today, let’s begin your connection with nature in a different way. Start by making a wish list to help inspire you to get busy. 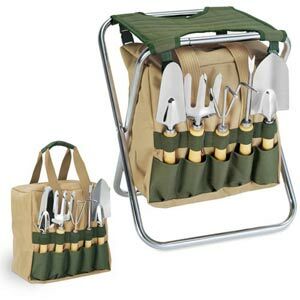 Consider the tools you might need, the yard decorations your would like to have, and what you want your end result to look like. Now grab the kiddos and get them involved in some springtime fun with things like wooden birdhouse crafts, seeds and planting items, or even books about what they can grow. 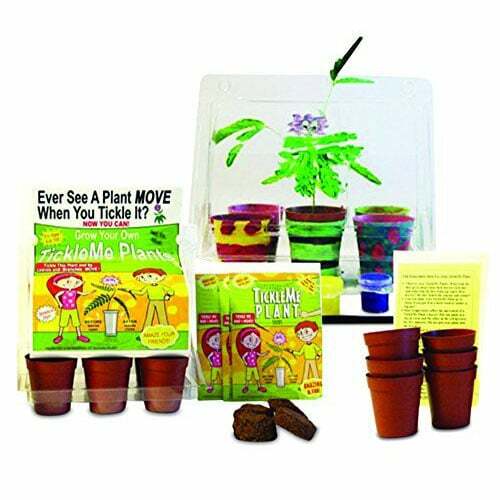 For a unique spring gift that is certain to inspire the younger crowd, be sure to check out interactive planting kits like this one below! Next, purchase the items you need to begin your springtime fun adventure! 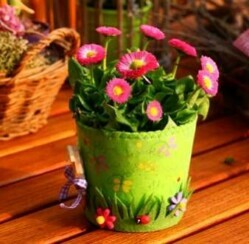 Be sure to remember unique flower and plant containers, plenty of soil and fertilizing material, and lots of seeds or plant starts. 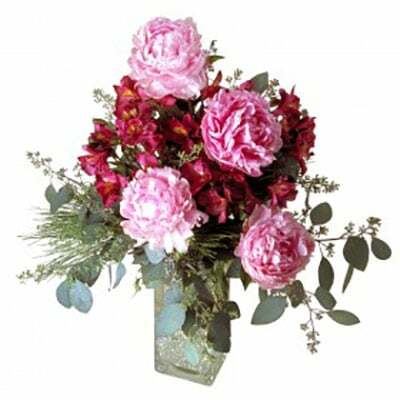 And for some extra springtime inspiration, why not order a fun gift basket filled with freshly cut flowers! Are you ready to dig in to spring? Be sure to drop us a line in the comments and let us know how you plan to begin your adventure!